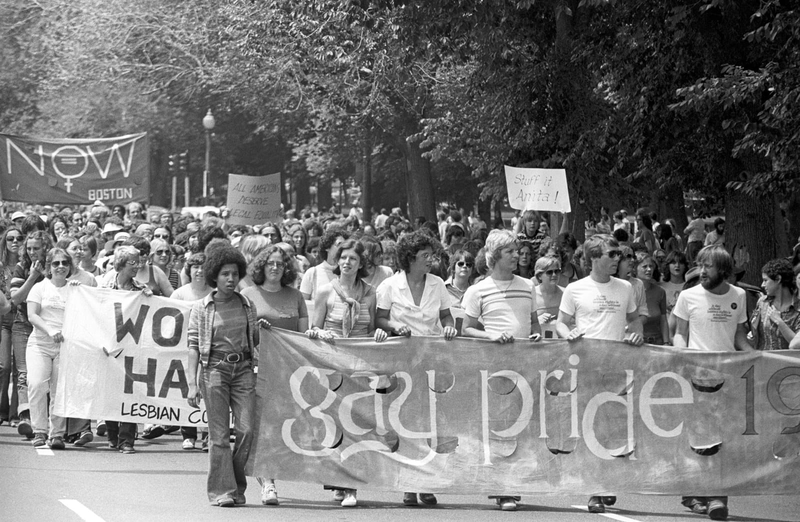 This June, The History Project will host tours that follow the route of Boston’s first pride march which was first held on June 26, 1971. The march focused on four oppressive institutions at the time: the police, the government, hostile bars and religious institutions. The walking tour provided by The History Project will tell the stories of services, community organizations, issues and people related to the route and Boston’s LGBTQ history. Tours will meet on Saturday, June 2 and 16 at Jacques Cabaret (at 79 Broadway in Bay Village) at 1PM and will take approximately 90-minutes with the tour concluding on the Boston Common. To join the tour, you will need to reserve your spot in advance. This entry was posted in Boston, Gay and tagged BosGuy, Boston Guy, Boston Pride. Bookmark the permalink. Hearing that today it doesn’t even make sense that bars were hostile.. So crazy!